Fenugreek is a really versatile and useful herb. It is a valuable digestive tonic, and helps the digestive system to make better use of the available food. 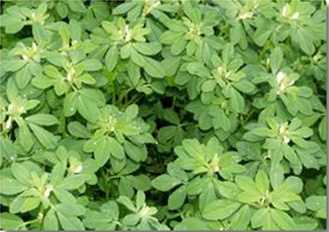 Fenugreek is a really versatile and useful herb. It is a valuable digestive tonic, and helps the digestive system to make better use of the available food, thus helping with weight gain and maintaining and promoting good condition. Fenugreek’s chemical composition is very similar to that of cod liver oil. 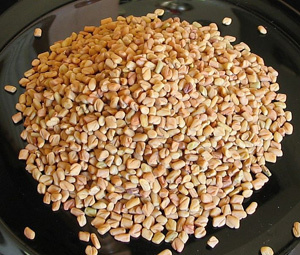 The fenugreek seeds are nutritious being 8% oil and 20% protein, containing vitamins A, B and C as well as Vitamin E, and rich in calcium. – increase milk production in lactating mares. – reduce complications induced by gastric ulcers.